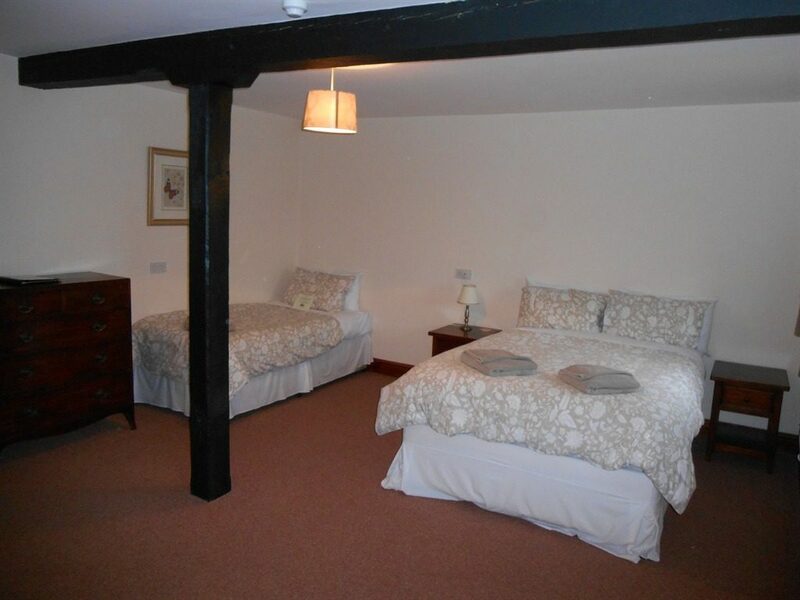 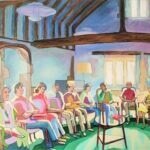 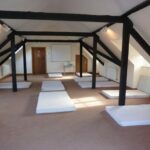 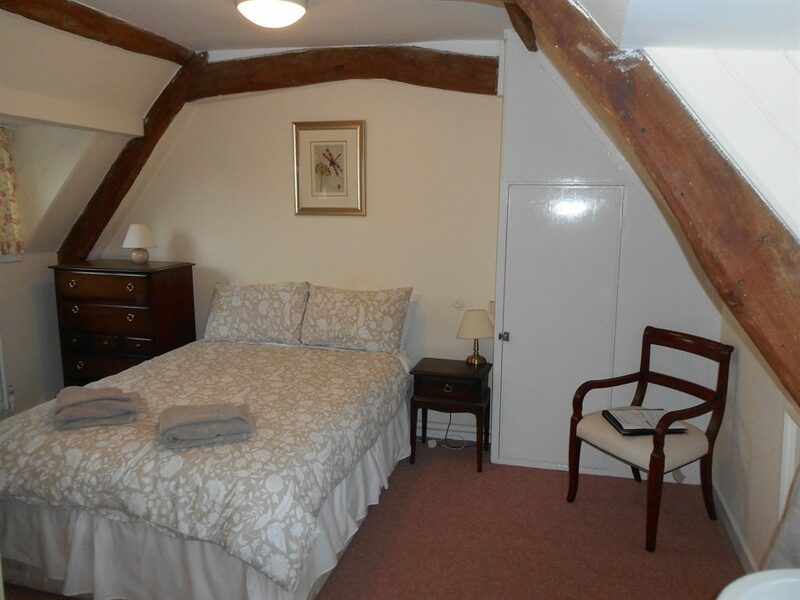 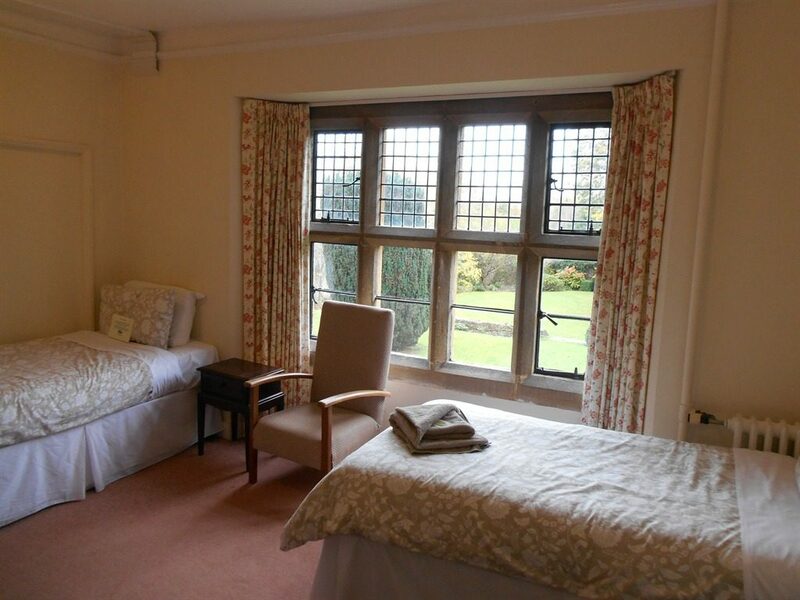 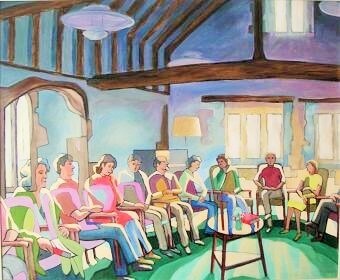 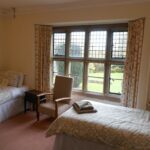 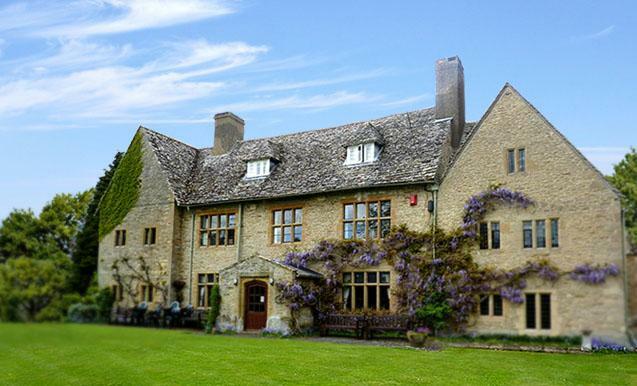 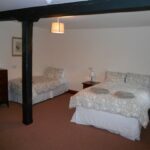 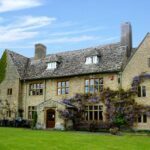 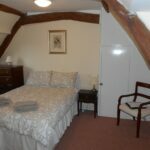 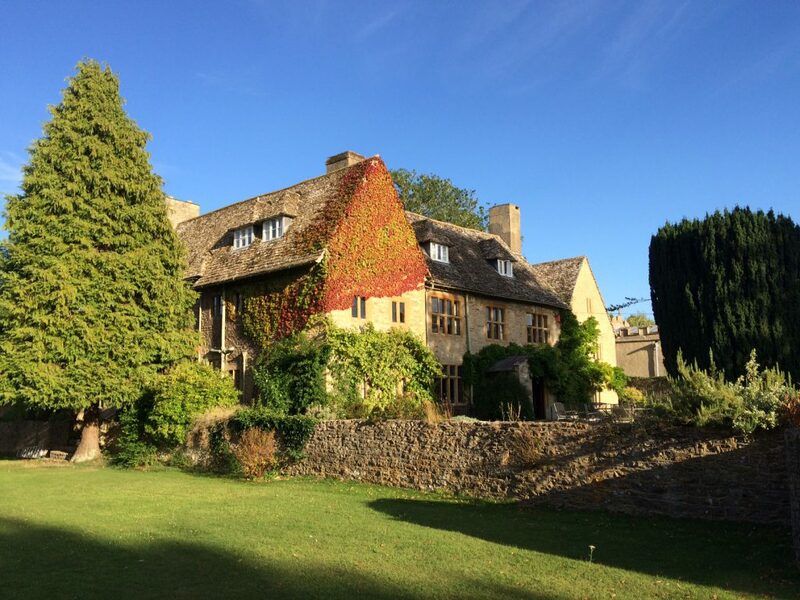 Charney Manor, in the beautiful Oxfordshire village of Charney Bassett, is owned by the Quaker movement, and has proved to be just the right venue for periods of meditation and deep rest. 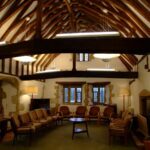 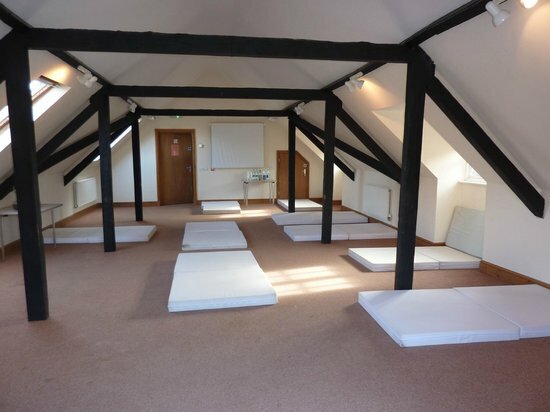 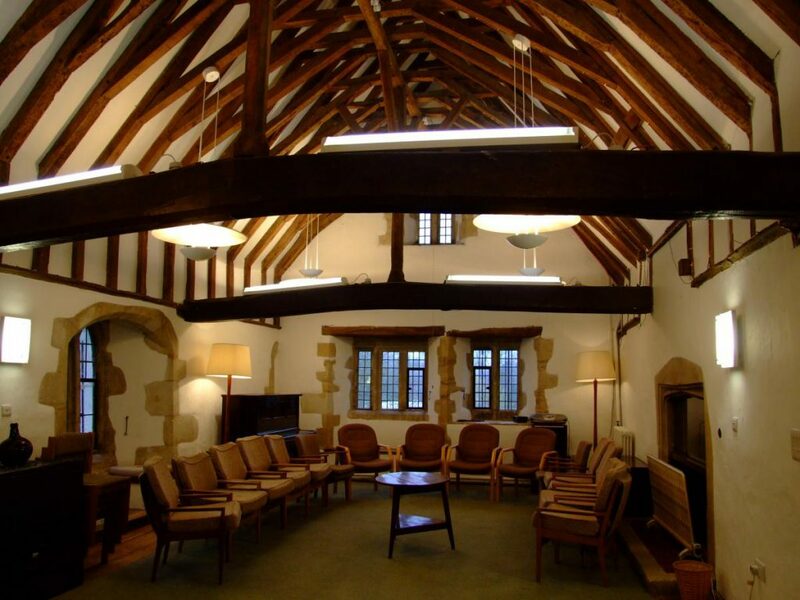 A Grade 1 listed building, it was originally part of the medieval Benedictine abbey of Abingdon – the main meeting room dates from 1260 – so the atmosphere is very suitable for us, tranquil and nourishing. 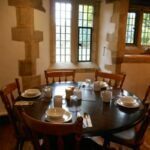 Food is vegetarian with vegan, gluten free and dairy-free available on request. 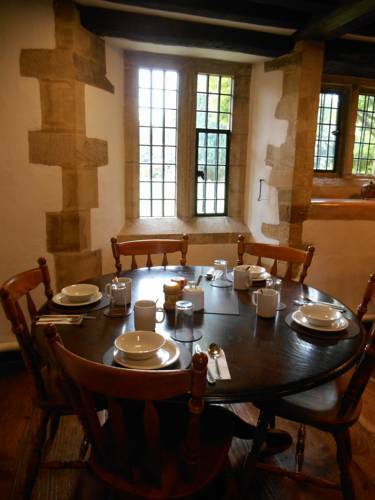 Any other requirements can be brought.